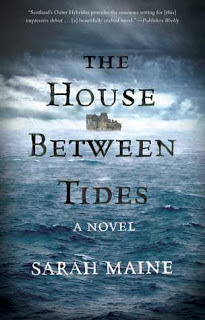 I loved Sarah Maine's debut novel, The House Between Tides and got very excited when I heard there was a new one being released. While reading the blurb for this new book I was immediately drawn to references to Kate Morton and Beatrice Williams, both are favorites of mine and each have a unique, intricate and mesmerizing writing style that draws me right in. Those are mighty big shoes to be compared with, making me somewhat apprehensive now on whether this book could deliver the same feelings. 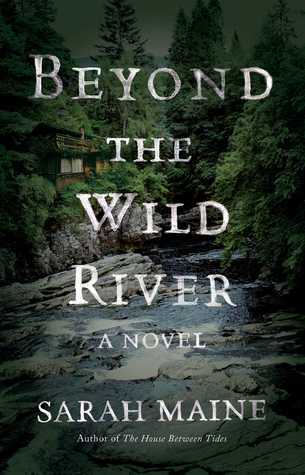 I love the plot for this book it sounded interesting, beginning in Scotland and traveling to New York Chicago and then up to Canada, Lake Nipigon which is an area I am familiar with. The book starts out with a double murder and the disappearance of a young man, then the drama when he just happens to be at this location in Canada. I wanted to love this book I wanted it to be the type of book I had a hard time putting down and based on her previous novel I kind of expected it. However I found the book moved a bit slow for my liking and I struggled to connect with the characters. 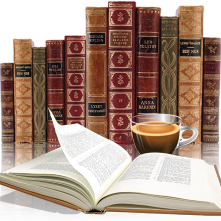 It wasn't until the last quarter of the book that things picked up both with the plot and character building. While I found the first part over descriptive I did joy the setting in northern Ontario and I loved a glimpse of the history from that area. Definitely some serious research took place here. All in all an interesting mystery that played out differently from what I expected The author's notes were great, I love Canadian history and enjoyed the links and references to this countries past. I never realized that trips to northern Ontario by Europeans were popular in that time period. My thanks to the publisher (via Netgalley) for an advanced e-book copy of this book.